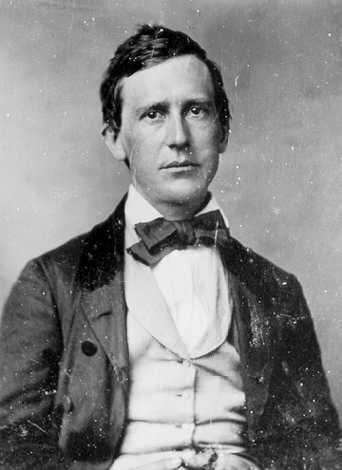 I love Stephen Foster. I can't help myself. I have over thirty covers of Hard Times Come Again, No More, probably one of the saddest songs of all times. I have the complete recordings of Stephen Foster as sung by Nelson Eddy. I have a rendition of Beautiful Dreamer from a Canon commercial, as well as a rendition of Oh, Susanna by the Bulgarian Women's Choir. Doo-dah! was one of my favorite biographies. 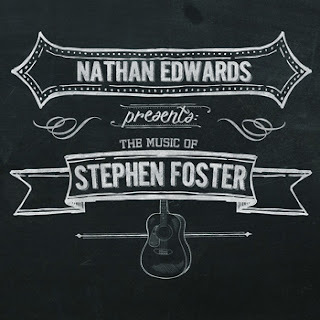 So it is no surprise that I am always on the look-out for new recordings of Foster's music. Which brings us to today's recommendation. Nathan Edwards has produced a lovely collection of Stephen Foster tunes. Recognizable Foster, but thoroughly modern with a guitar and simple vocals. It is a very beautiful collection. Better than Nelson Eddy. Check it out at Bandcamp. Just downloaded the album. Thank you! Also, just found your blog(s) today, will be moseying around.